Platinum is a highly priced, highly rare precious metal found in the crust of the earth. It has a grey-white color, a beautiful shiny appearance and very tarnish resistant. This metal is priced by a variety industries, it is used as a financial asset and used for storage of value. The rarity of platinum is hard to overstate. Whilst 1700 tons of gold is extracted from the ground every year, only around 150 tons of platinum is extracted. Not only is platinum not as prevalent in the crust as gold, but the extraction of metal from the ore is much less efficient and take between 5 and 7 months. It takes around 10 tons of ore the get 1 ounce of finished product. These factors combined make the mining, ounce to ounce, of platinum twice as expensive as gold. Where is it mined and who wants it? By far most of the mining of platinum is done in South Africa who makes around 75% of the global output. The two next biggest producers are Russia and Zimbabwe. The demand of platinum comes from four main domains; the car industry takes around 40% of the global annual platinum supply to make catalytic converters which control exhaust emission. The jewelry industry takes around 30% of annual supply. It is desired because of the qualities described above. General industry takes 25% for various products and last is investment demand. The investors account for around 5% of the global annual demand. There are both drivers on the supply and demand side of the platinum equation. Just as gold and silver the demand is driven both by industry and traders. As for the supply side, most of it comes from South Africa, which makes this country’s impact undeniable. As mentioned above, 40% of the demand is taken on by the car industry; therefore platinum prices usually positively correlate with a healthy and thriving auto industry. Secondly, stricter laws made on air quality and emission standards makes the prices of platinum go up. At the moment platinum is used in catalytic converters, which are used to lower emissions from cars. The high prices have made automobile manufactures look other ways for cheaper alternatives and palladium are starting to replace platinum in converters. Since furthering of them could impact the price negatively you should follow these technologies closely if you want to invest. As electrical cars progress in popularity there is less need for platinum for converters which can impact the price negatively. Right now the electric car industry is having an upswing but the future will depend on oil prices and environmental laws. 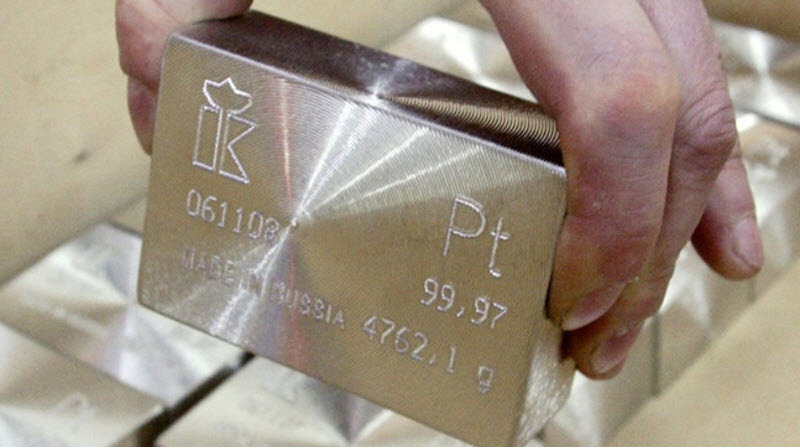 This was a brief introduction to platinum as a tradable commodity. See you on the markets.